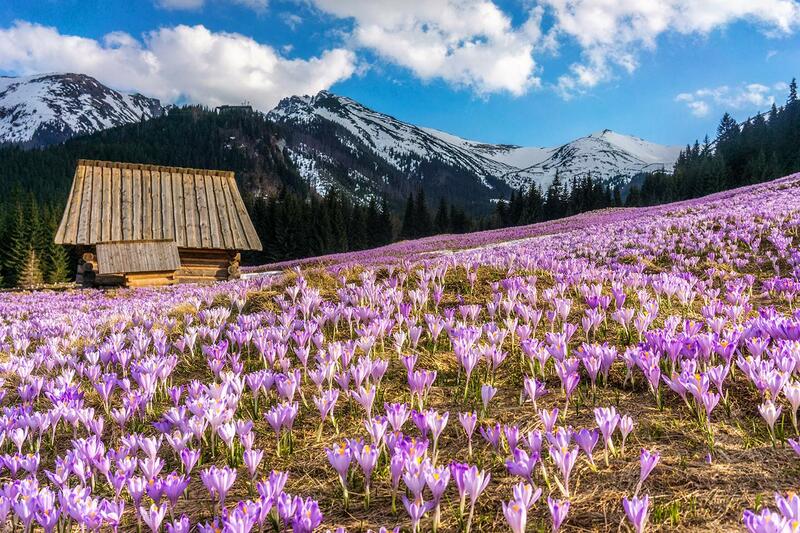 The crocus blossoming phenomenon usually takes place at the turn of March and April. 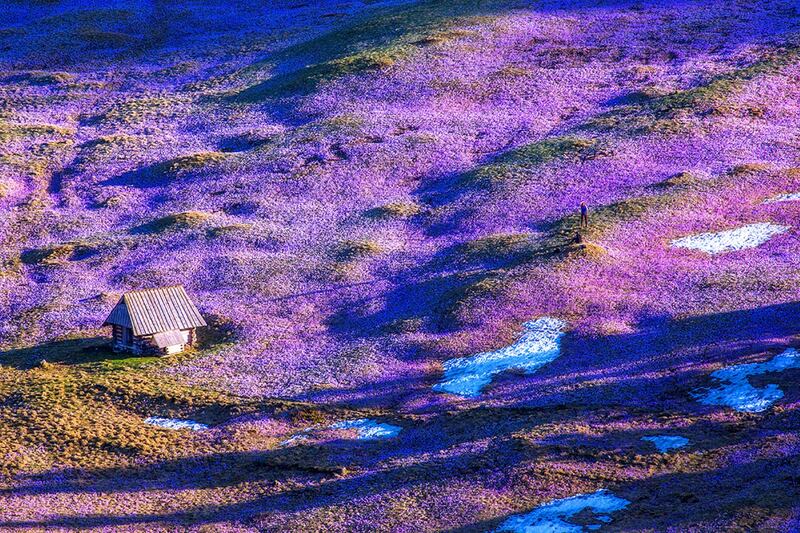 The exact moment is difficult to foresee in advance due to changing weather conditions. 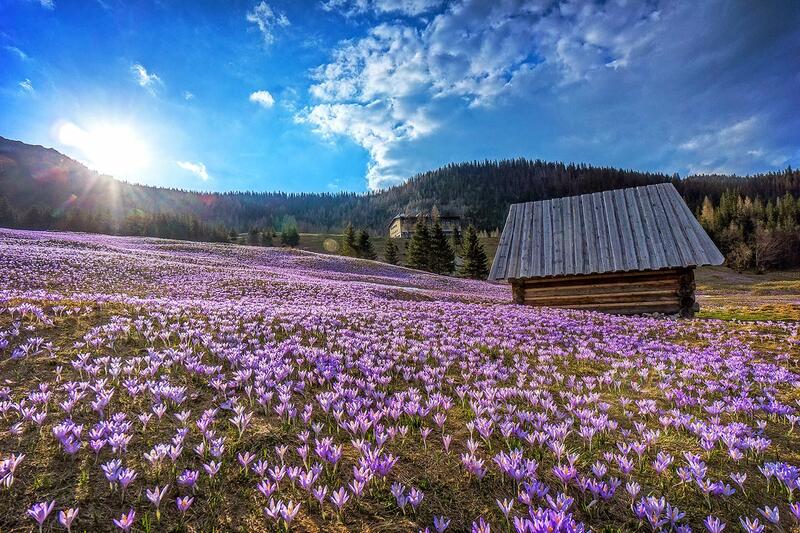 The period of crocus blossoming, which usually takes a few days, occurs on different days every year. 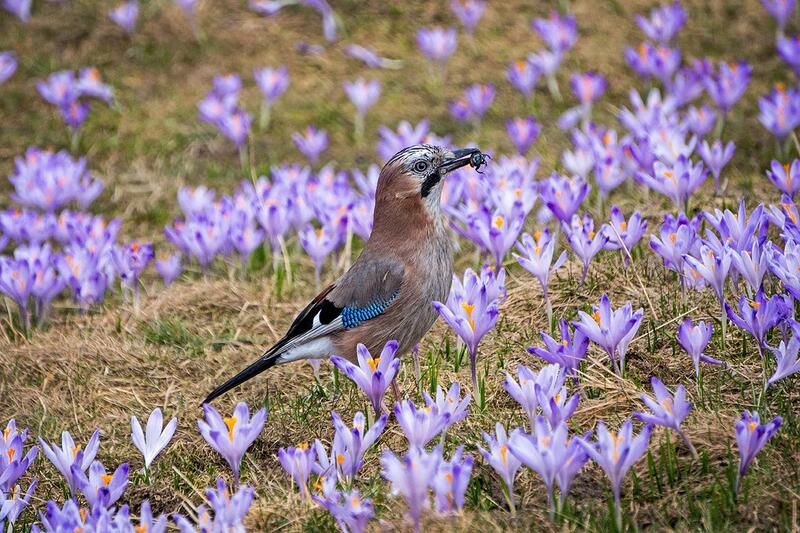 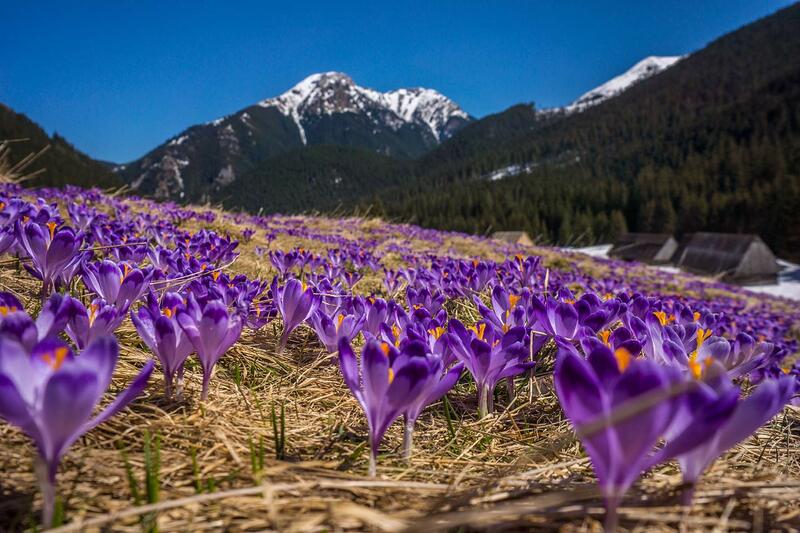 If you want to make sure that your arrival will be on the days when crocuses blossom, please follow our Krokus Alert. 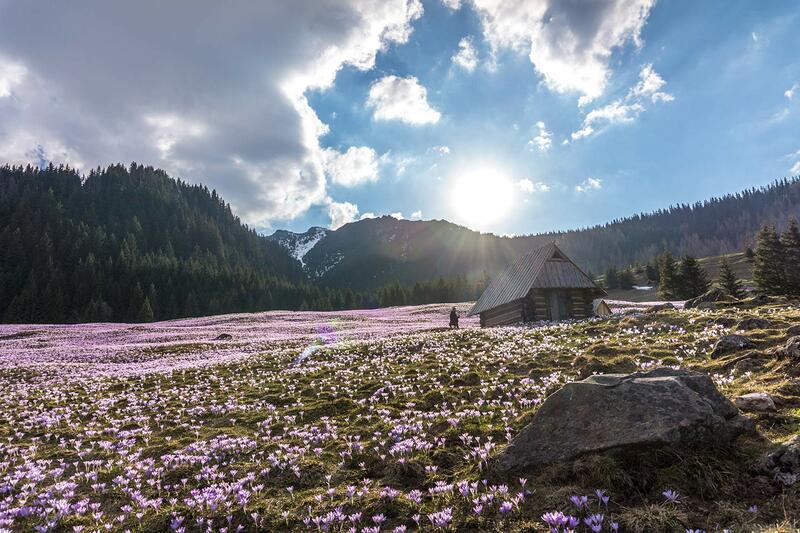 Meanwhile enjoy the pictures taken by a renowned Tatra photographer, Adam Brzoza.